The Scan Group, Inc. Digital Asset Management - The Scan Group, Inc. Your company’s valuable digital assets are only useful if they’re easily available whenever they are needed. 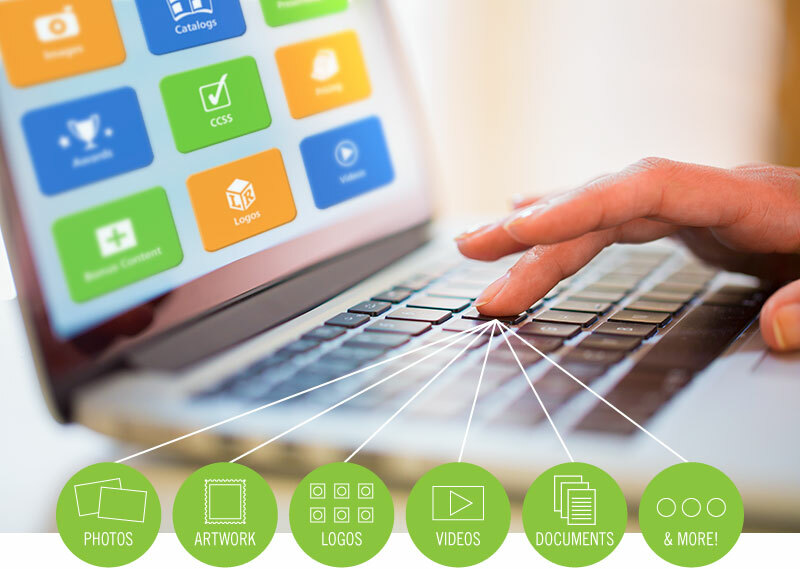 Our online solution for digital asset management is secure, reliable and incredibly convenient. Authorized users can quickly retrieve files by searching through categories or within documents. Your photos, artwork, logos, videos and documents – are instantly available …anytime…from anywhere.